Commuting on city streets or flat roads is a common and popular thing that we everyone loves. But, sometimes heading off to the unpaved roads enhance the biking passion for every rider while it also lets you feel breathtaking and refreshed. That’s why we wish to have a kind of bike that allows us to be safe on such dirt roads. Diamondback Haanjo Comp is the one that roles would be to lead for an absolute performance on those gravel stretched and dirt routes. Probably a few years ago, it was reared to be found a bike that will lead together on different routes. So It’s quite expensive to buy a separate fat or mountain bike to ride on multi roads and unexpectedly make things inexpensive Diamondback come up with their outstanding biking technology to make million riders dream true. They have introduced such a bike that perfectly equipped with all useful & different components to take you on rough terrains. So here we reviewed for the Haanjo Comp that’s versatile and fully different from an ordinary alternative road bike. It’s a bike that every skillful rider’s first choice as the frame of it made of strong 6061-T6 aluminum and crafted with Endurance Geometry that will keep you comfortable on riding. The whole bike designed with butted and formed top tube and strong carbon fork that made the bike stable and well controlled. When you are on a top speed biking mood the TRP disc brakes make you able to stop anytime with immense breaking power. As well like an efficient road bike it uses 11-speed Shimano drivetrain that offers a good range of gears. 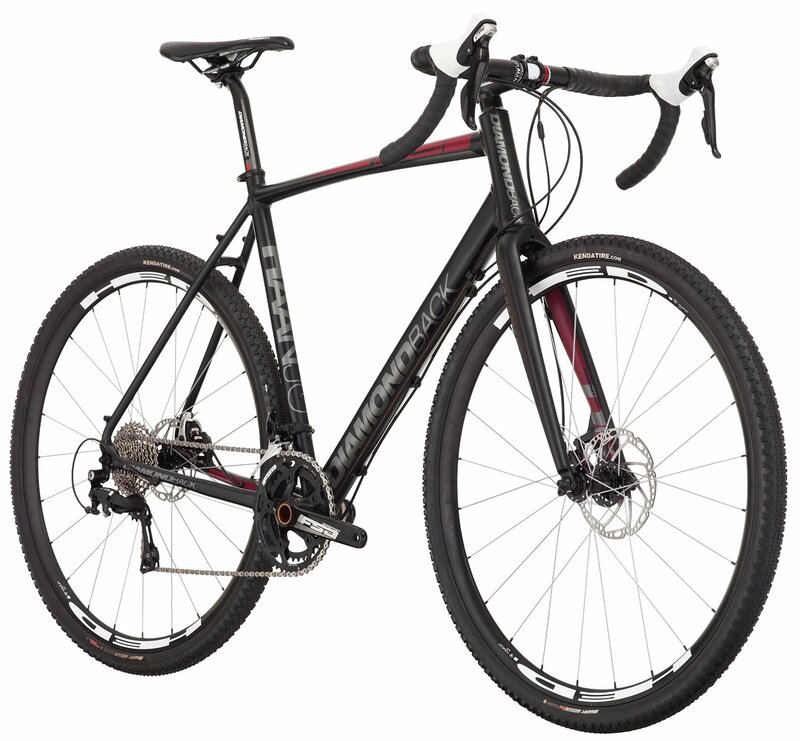 Diamondback built up the bike as an alternative road bike that neither compared to a mountain bike nor road. The haanjo comp has been assembled with all terrain equipments as if it can be used on gravel, unpaved, rough paths and of course on flat roads. Moreover the butted aluminum frame sends less strain to your back & neck while you ride and to create a perfect traction it uses kenda all terrain tires on both rims. Diamondback Haanjo Comp has been designed with everything what a guy needs to cycling on unpaved roads. Butted Aluminum Alloy Frame: It’s not just lightweight also confirms extraordinary durability when it takes you on the seat over bumps . Diamondback designed the frame to keep the riding position upright, as if the rider doesn’t feel stressed on back & neck after a long time of cycling. Excellent Brakes and Gears: The bike contains Shimano 105 11-speed drivetrain that allows you enjoy a broad gear range to raise extreme speed on long distance road. But when you need to get the bike immediately stopped, the TRP mechanical disc brakes will ensure that. Strong Front Fork and All terrain Tires: The front fork of the Hanjo Comp is made of carbon to endure the shocks on unpaved streets and when it uses to ride over gravel, the tires create a great traction with grinded gravels. Ready to Ride: The materials of the bike are almost assembled when it comes to your home and you just need to do a few easy steps to get the bike completely ready . So either you can do it by yourself or contact to a local shop. Strong & lightweight aluminum frame. Specially designed frame keeps the back & neck stress free. Great shock absorber carbon front fork. TRP disc brakes provide immense breaking power. 11 speed and great gear range. Actually, after researching & testing we couldn’t find any weakness and this is why it’s been considered as one of the best alternative road bike. 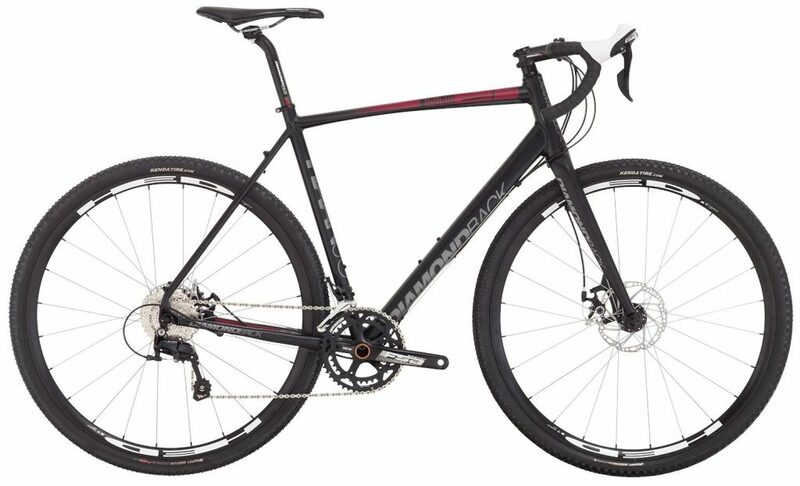 No doubt Diamondback Haanjo Comp a true alternative road bike that supports you to ride the bike on gravel stretched roads without having extensive skills. Wherever you go you are not limited on riding and even you don’t have to think about the street’s condition. The geometry of the bike quite perfect that gives a fully relaxed journey. So, overall It’s a quality road bike for the money and much stronger than other similar bikes.